They are a handful of people who are able to decipher, trade, and make money with the “emotions” produced by Major events in Politics, Economics, Finance and yes, even Natural Disasters that occur regularly on the global stage. Wait, Can “Emotions” Make Me Money In Forex? If you understand it well enough, yes. It’s called Market Sentiment Analysis. Money is an emotional thing, lets first admit that. No matter how experienced you are, if you lose money, you feel bad. If you make money, you feel good, and that applies not just to investors and traders but universally to everyone that needs money. That basic emotional response, a built-in instinct to survive, can be applied systematically to how you trade and invest if you are willing to learn. The Forex market, like all markets, reacts to events. Take the 2008 Subprime Crisis, that originated in the US. That event significantly changed the world. For those who don’t remember, that crisis forced Bear Sterns and Lehman brothers to declare bankruptcy, and almost took down AIG as well. Retirement funds lost approximately 40% almost overnight. Investors and traders were panicking. Needless to say, a lot of people were not just feeling bad, they were scared. That feeling in Market Sentiment analysis terms is called “Fear”. the cash, whatever is left, that is, and just wait it out. Some people, who have more courage, will “hold” on to their investments believing that the event will eventually pass. And a very small, handful of people, will capitalize and make money from the event. These people are what I call “market sentiment specialists”. 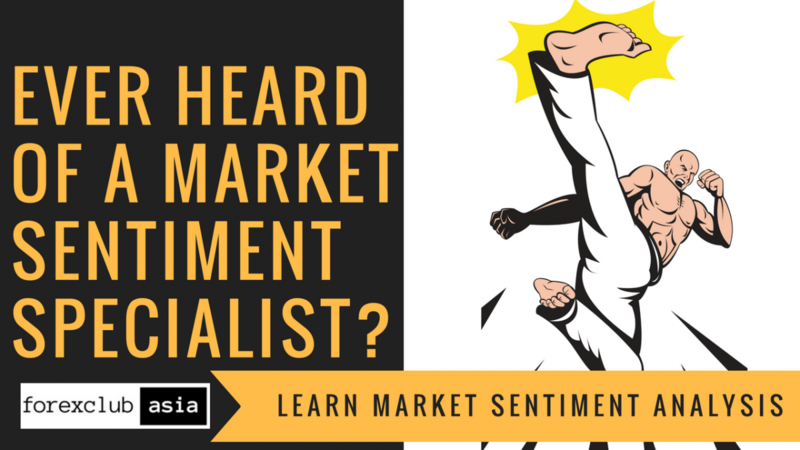 But Market sentiment specialists don’t just thrive on “Fear” they most definitely know how to seek out “Greed” and place trades ahead of everyone else. news services, never before has learning market sentiment become so necessary if you want to survive and thrive in the Forex Market. teaching exactly that to thousands of investors and traders since 2007.
the live classroom session completely FREE. How Does The E-Learning Course Work? 4. Click and watch the videos, answer quizzes and do tasks at your own pace. How Long Will My Access Last? 1 Year or 365 days. Can I attend Your Live Class On This For Free? Yes, your purchase includes Free, unlimited class attendance for 1 Year or 365 days. Snacks and certificate of attendance is provided on your first attendance. All classes are held at suite 1503A West Tower, Philippine Stick Exchange Center, Exchange Road, Ortigas Center, Pasig City. Please call +632-6873416, +632-6874645, or +632-6874445 for the next available schedule! classroom access for 1 Whole Year, the program is only a minuscule one time fee of only $199 (which is worth every cent and then some). Who Will Be Teaching This? Mark So hails from the Philippines. He started Investing in Currencies in 1998 when the USD was still at 32 to the Peso (It has gone as high as 56.50 since then). In 2000 he started building businesses while buying and selling the USD offline. Today Mark is the Founder and Chief Forex Trainer of Forex Club Asia, the trading club of traders across Asia with more than 6,000 members. He is also the Creator of the Unlitrader Methodology that allows him and his followers to trade up to 28 different currency Pairs all at once. 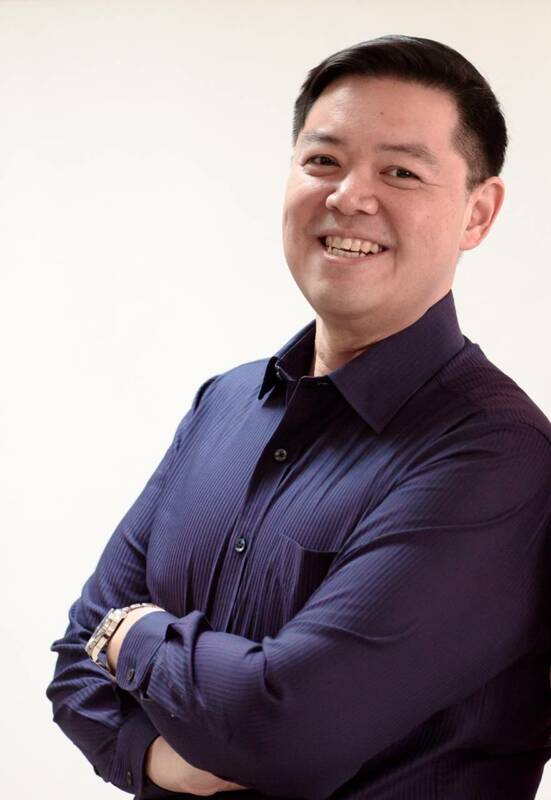 He is also the Chairman and CEO of Businessmaker Academy, Inc. A Business, Investment, and HR Training Institution that has trained more than 60,000 Alumni since 2003. Mr. So is also a frequent guest on ANC, ABC, and Bloomberg where he is regularly invited to talk and share his insights on Forex Trading. His views on Foreign Currency movements are followed by thousands of Investors Nationwide.